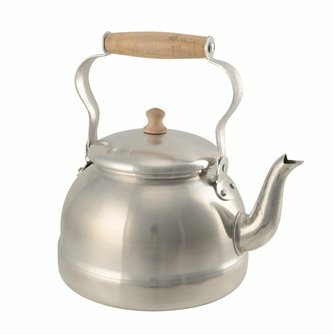 Teapot and kettle for making tea. 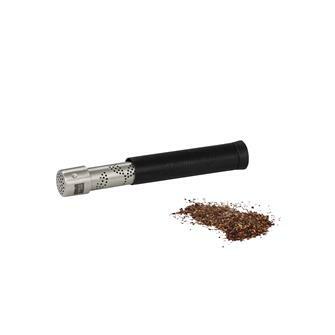 Tea tube for easily brewing your tea. 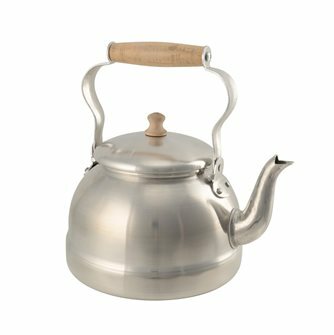 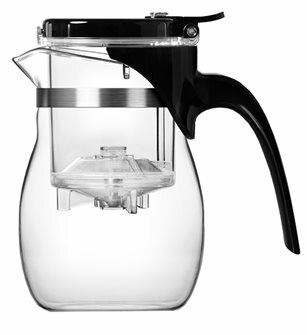 1.5 liter aluminum kettle with wooden handle. 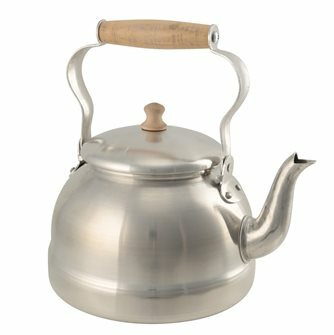 3.5 liter aluminum kettle with wooden handle.